Are you ready to be the next Crossword Champ ?? ! 2000+ Crosswords to solve. 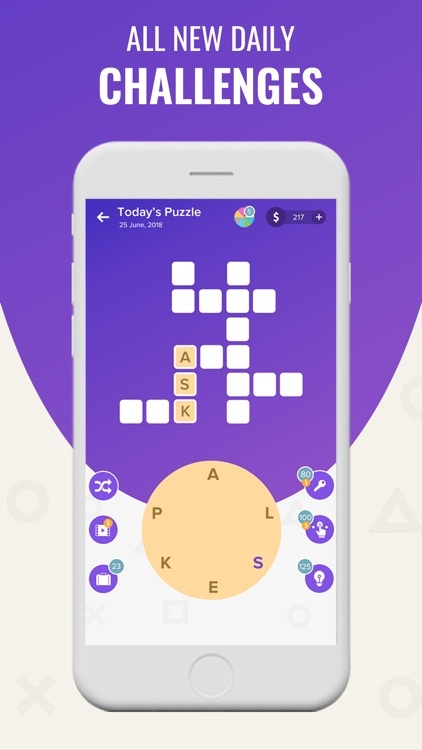 Perfect game for all crossword champs and word puzzle lovers who love to learn new vocabulary and challenge their English IQ every day. 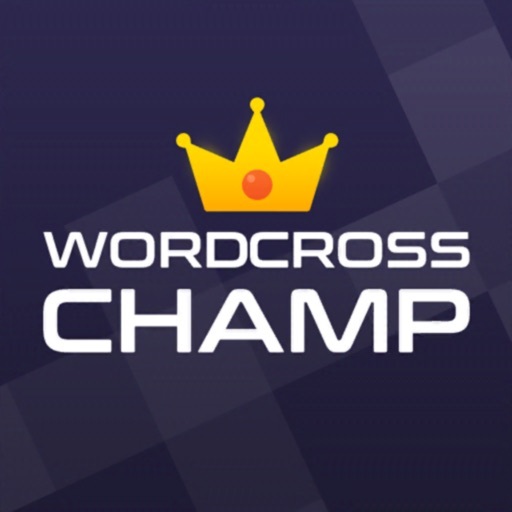 Word Cross Champ is a free crossword game, NO WiFi ,Free Word Puzzle for all the true Crossword Geniuses and Word Search Champs. 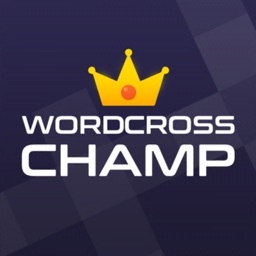 - 1500+ Challenging free crossword puzzles and free word cross games. - Enjoy the game at your own pace and no time limits. 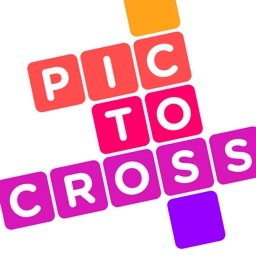 - Connect letters just by swiping and find words to solve fun best word cross games. 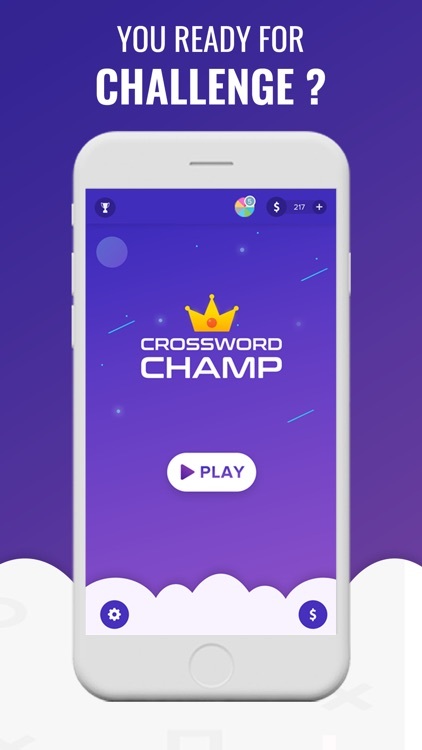 - Find the hidden crossword puzzles to earn more coins and solve special word cross puzzles to earn more rewards. 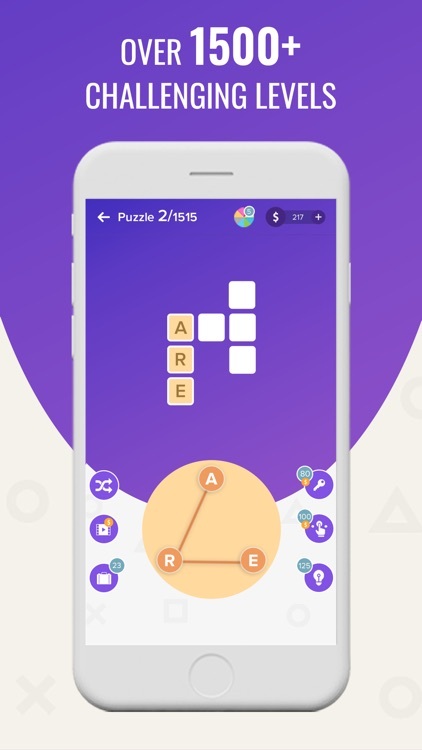 - Every word game solved is a rewarding experience and enjoy the addictive free crossword puzzle game. 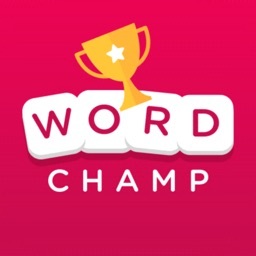 - Starts easy and with every word game solved your brain will start having the real workout and tests your vocabulary. 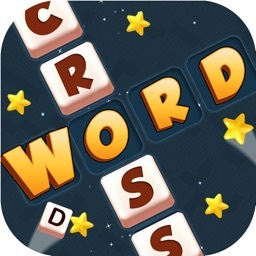 - Daily crossword puzzle of Word games to keep your brain exercised every day. 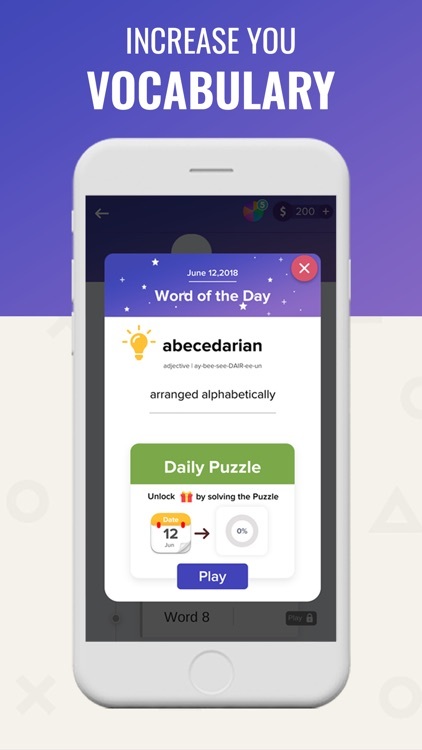 - "Word Of the Day" every day to add new words to your vocabulary and also have fun while playing free crossword games. - Try your luck with Free Spins every day and earn coins. 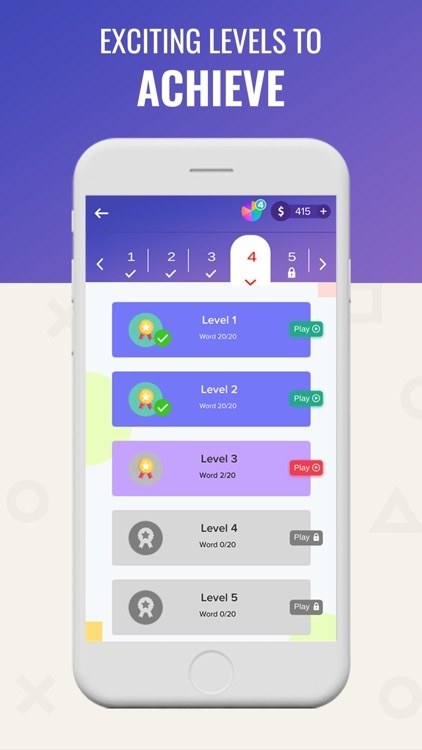 - Simple Modern UI, easy, and fun word-cross game! 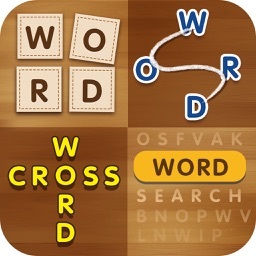 - Free word game app and play OFFLINE or ONLINE - anywhere, anytime, any place. - Free 200 coins to start your crossword puzzle game. - Never run out of coins.Every crossword puzzle solved is a rewarding experience. - Find Extra hidden words to earn more coins. 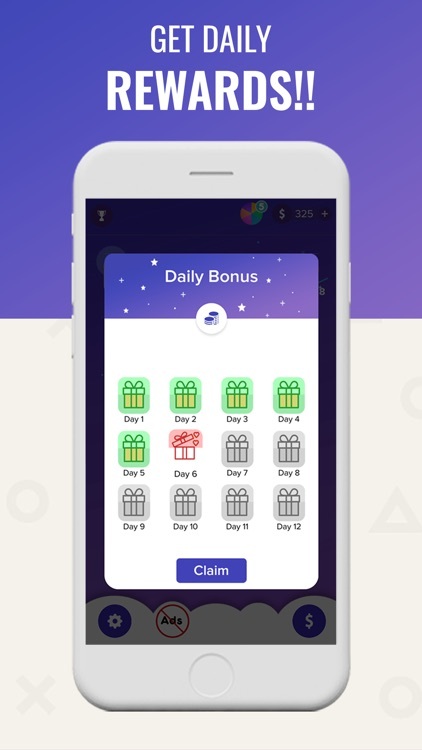 - 12+ Unique word levels and earn the Word Badges. - Solve the difficult word puzzle levels and earn even more coins. - Increasing level of difficulty with every word search and puzzle. 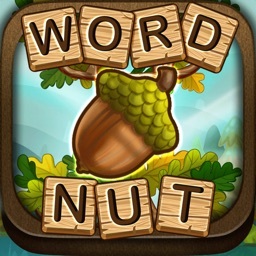 - Special Words Games have special rewards. 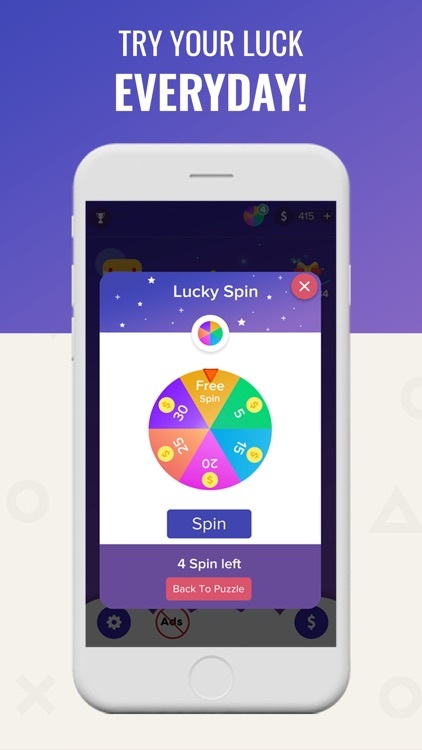 - Spin Wheel to earn more coins for Free!. Keep Playing and Keep having fun.